Do you care about stream health in Harford County? 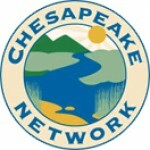 What is the County doing to protect our streams and clean up the Chesapeake Bay? Come to the open house and find out. 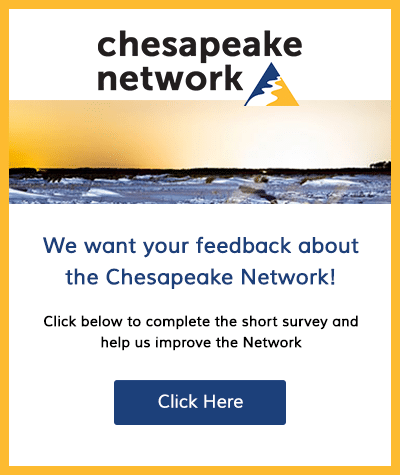 If you have ideas about what we can do to improve local streams and the Chesapeake Bay, we would like your input.